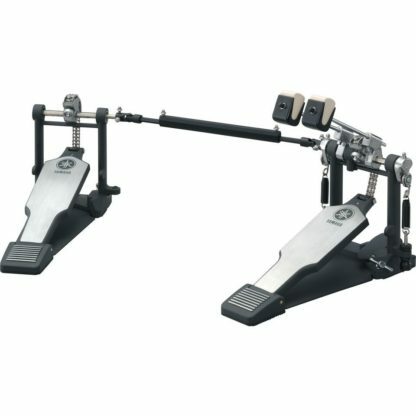 The new 9500 series pedals are available as a Single Pedal or Double pedal and either a double chain version or a direct drive version for 2 distinctly different feels. In the instance of the double chain version, this can also be modified into a belt drive which is also included. Both pedals feature a new beater design which offers a choice between felt and plastic surfaces whilst they also feature a new narrow under-plate to allow for easier setup, especially when placing the slave unit on a double pedal next to hi-hat stands. These new foot pedal models will provide simple, easy and stable setting with comfortable playability to meet all kinds of music style. 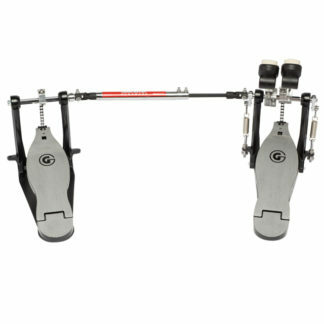 The frame of the pedal is designed to be uncluttered and ergonomic whilst giving the right amount of set up options. 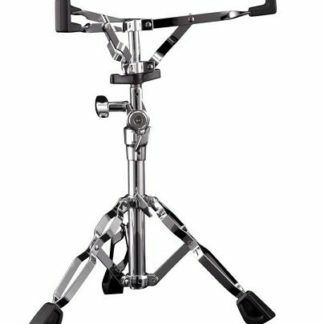 These include a new spring tension adjuster with a clever self-lock feature, a simple angle adjuster for the Beater, Footboard adjuster and a simple hoop clamp mechanism. 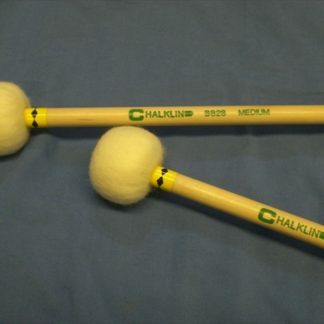 All the adjustments can be made using a drum key. 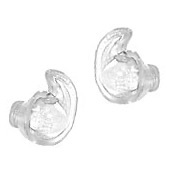 All the pedals come with a light but protective carrying case which has enough room to also fit the pedal accessories safely and securely.